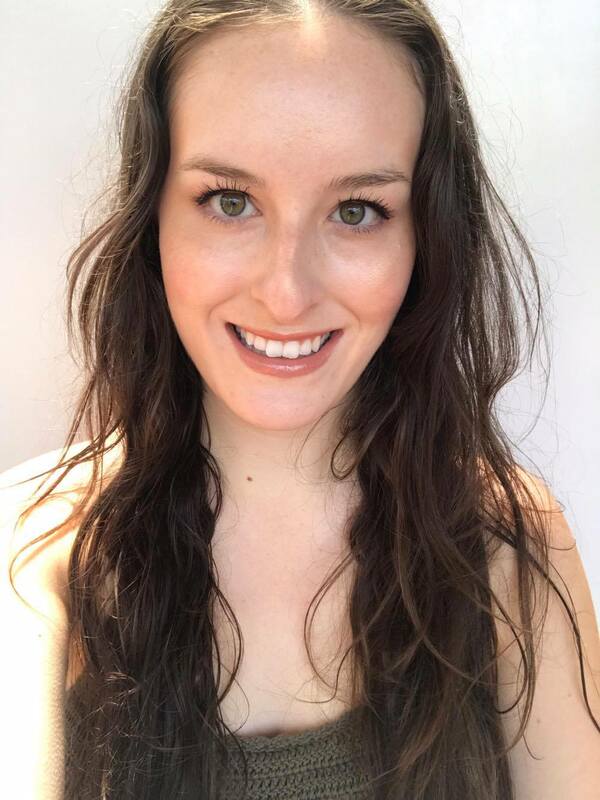 I am excited to introduce you to an amazing new Australian online store carrying some of the best affordable natural beauty products around. I have been waiting for their launch for what seems like months now, and the day has officially arrived! AMORGANICA brings you a fine selection of clean proven and responsible natural & organic beauty without the high price tag. They stock beauty products that are clean, truly natural and organic; proven to deliver results; and created by responsible and inspiring brands. Let’s face it, choosing to adopt a greener lifestyle is sometimes frustrating and overwhelming when you factor in the often higher price of natural skincare, the research you have to do to determine if an ingredient is safe, and the struggle to find stores that sell truly natural products. Amorganica is that one-stop shop (that I wish existed when I first went green) that stocks affordable effective products that don’t contain any nasty ingredients. Amorganica are just getting started and have introduced to Australia brands such as O.R.G Skincare, Evolve Beauty, Skin Blossom and Shea Terra Organics. They offer other brands such as Lily Lolo, Studio 78 Paris and there are more exciting brands to come. Amongst all the products I am lusting over, I am eager to try O.R.G Skincare's Mineral Peel. It is a product you spray onto your skin and massage in, and watch as dead skin literally balls up under your fingers. It is a change from manual exfoliators which contain scrubby particles which could potentially irritate your skin. 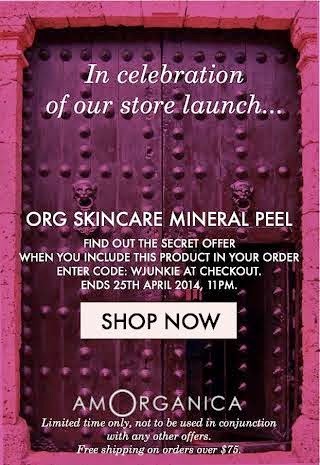 *Secret Offer of the ORG Skincare Mineral Peel applies only when added to an order made on 23rd April- 25th April. The Coupon Code is: WJUNKIE. This offer is not to be used in conjunction with any other offer. Customers will have to ensure they click “PROCEED TO CHECKOUT”, rather than the ‘checkout with paypal’ button, so they are given the option to enter the code. Any orders over $75 will immediately receive free standard delivery; this is available for a limited time only as well.